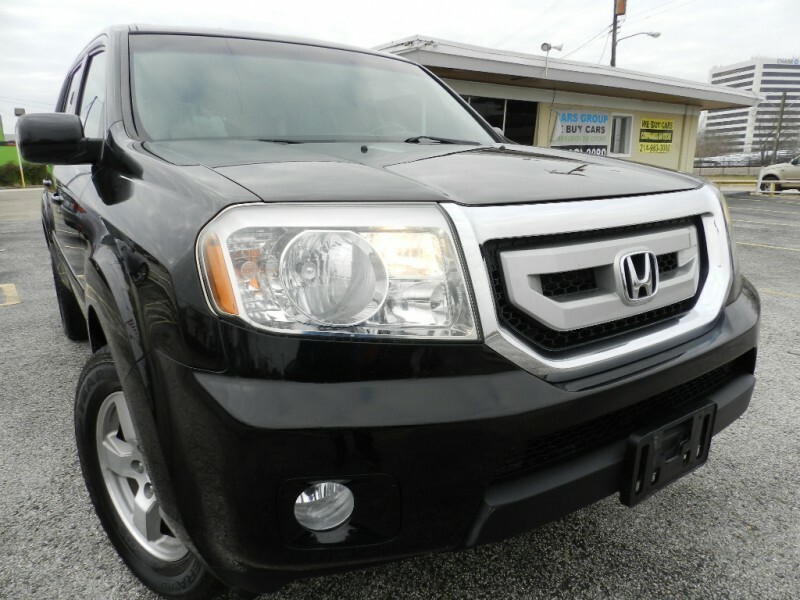 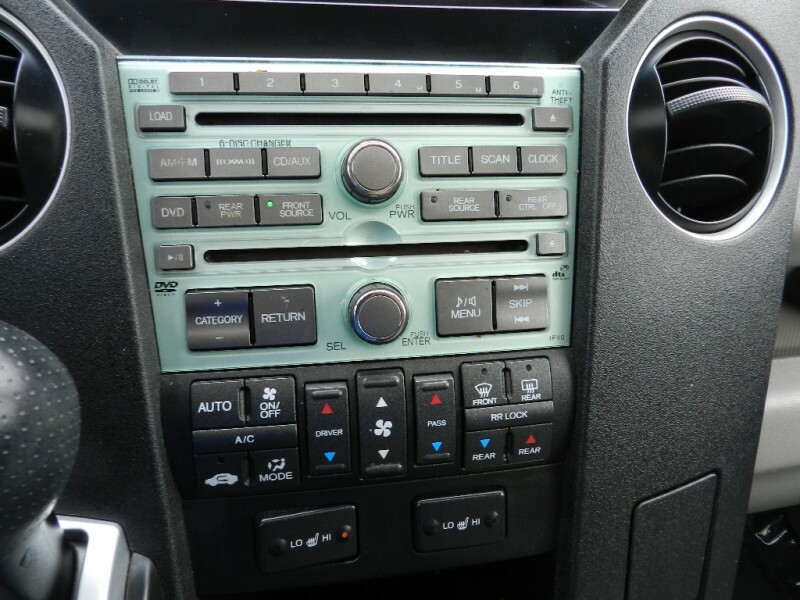 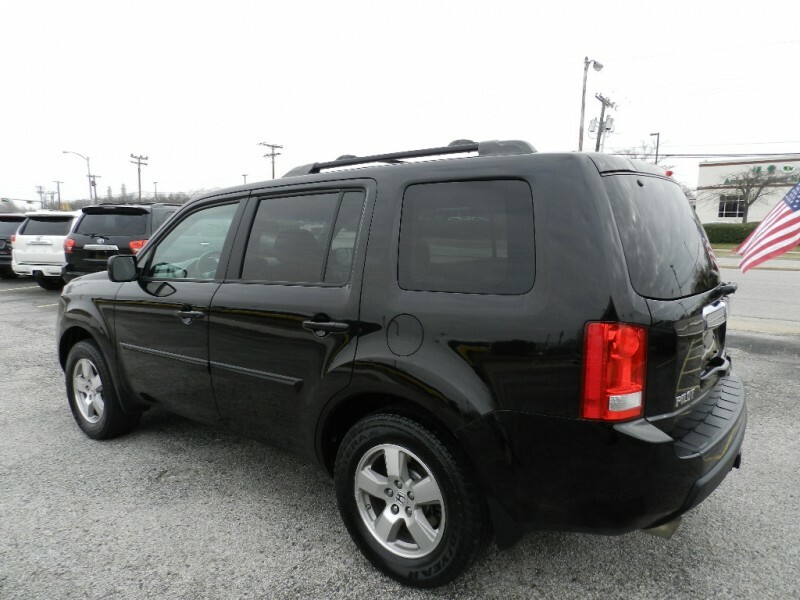 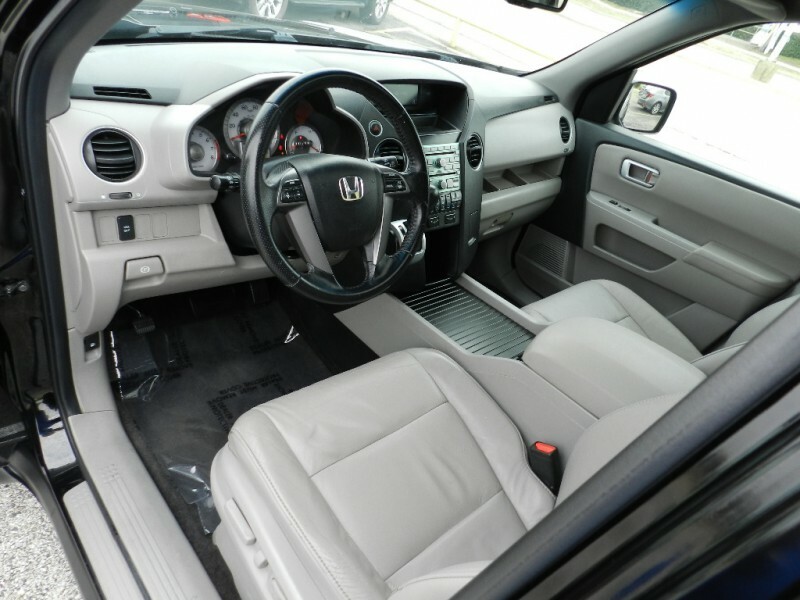 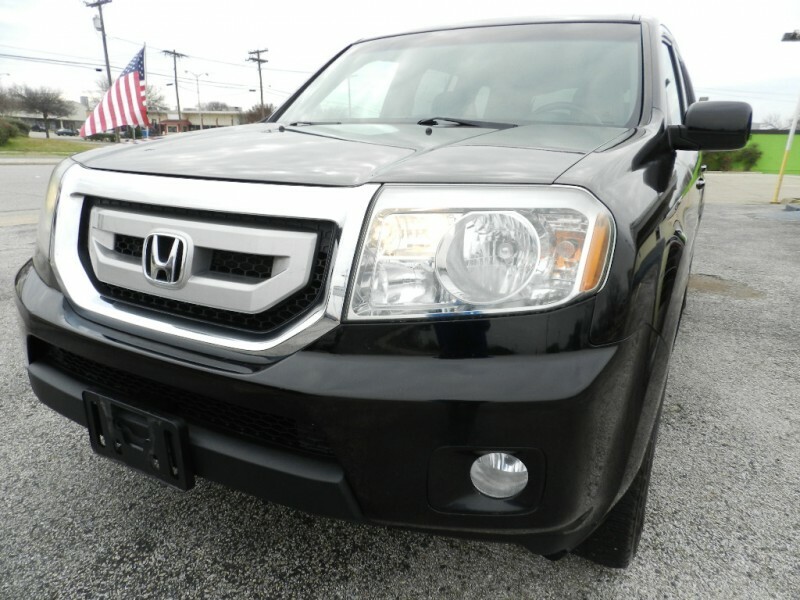 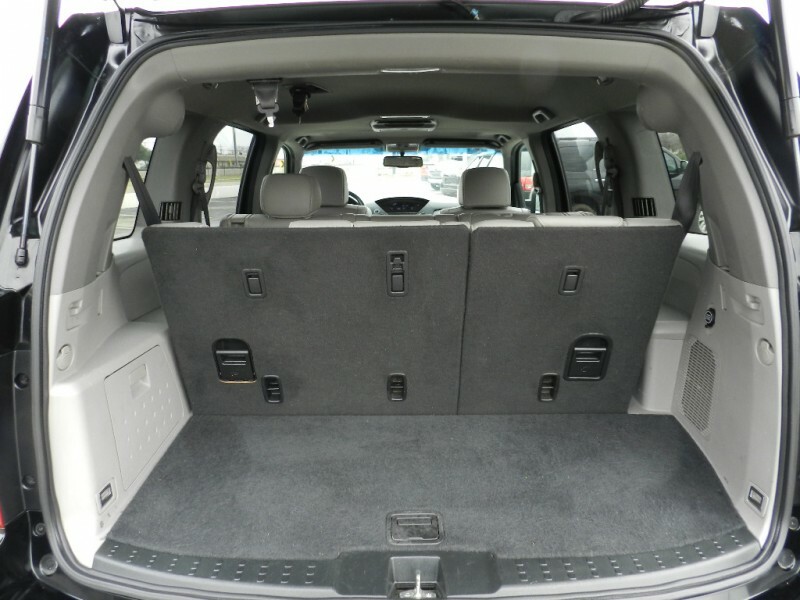 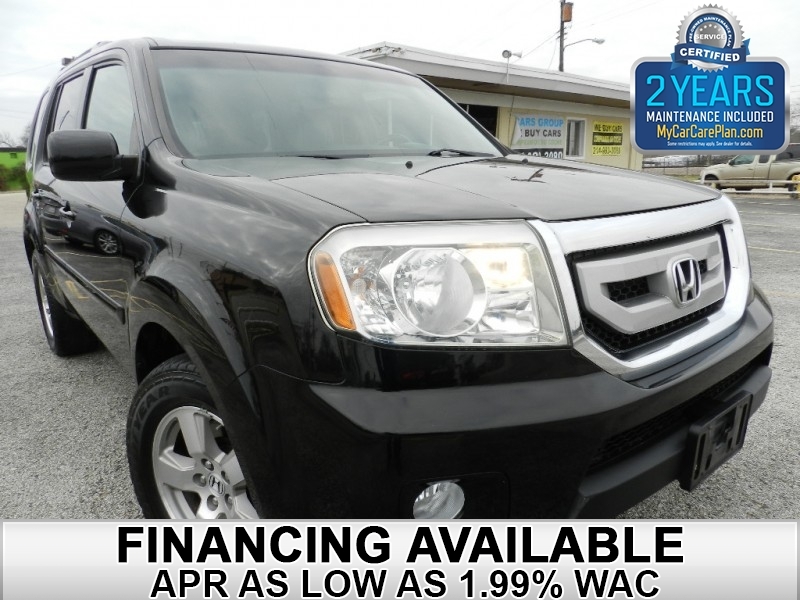 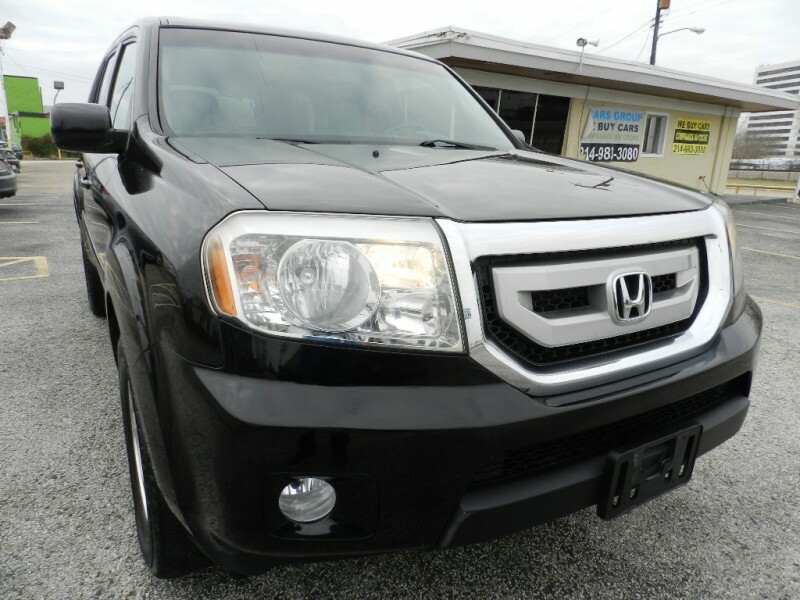 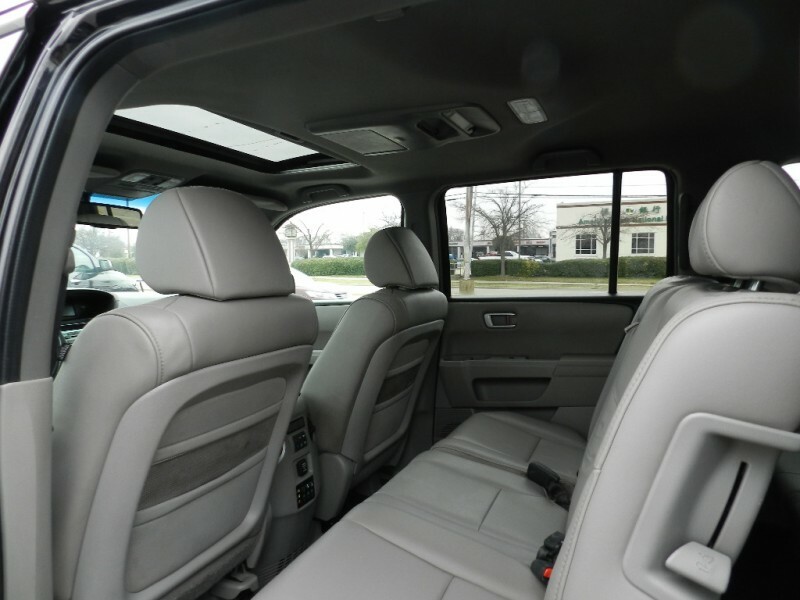 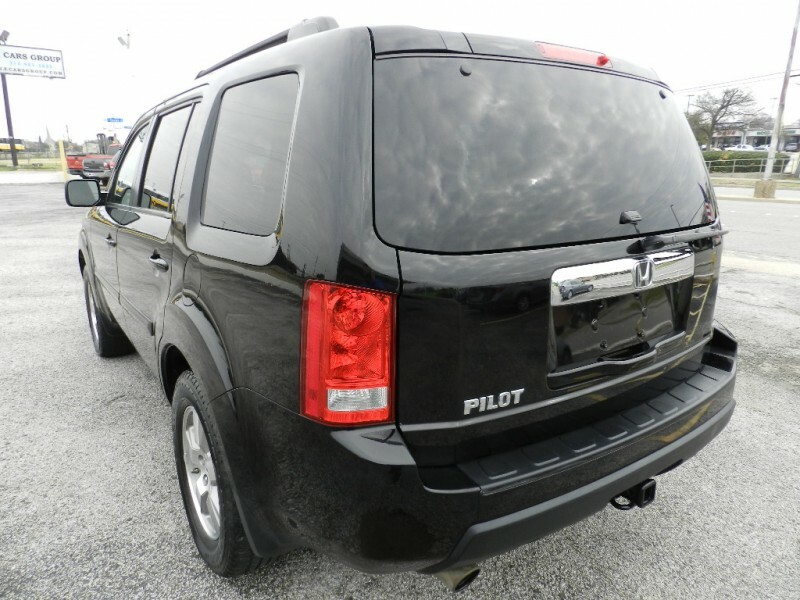 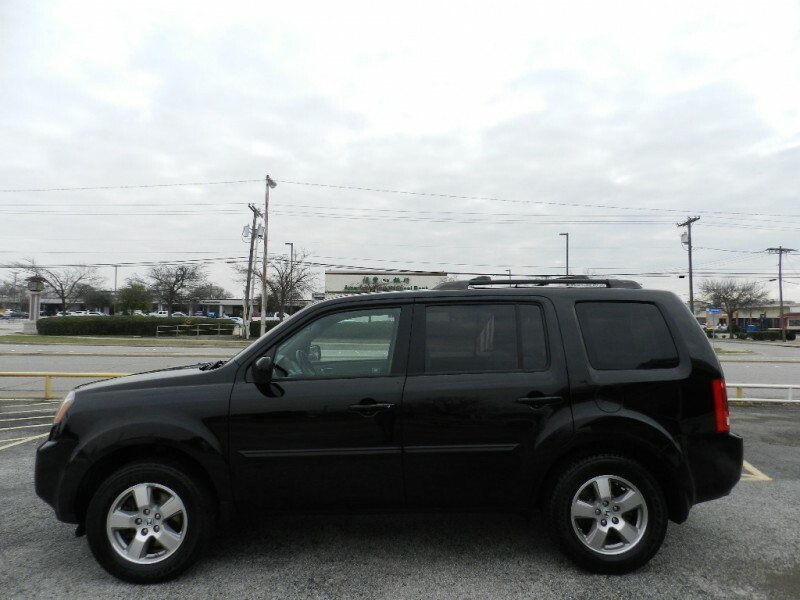 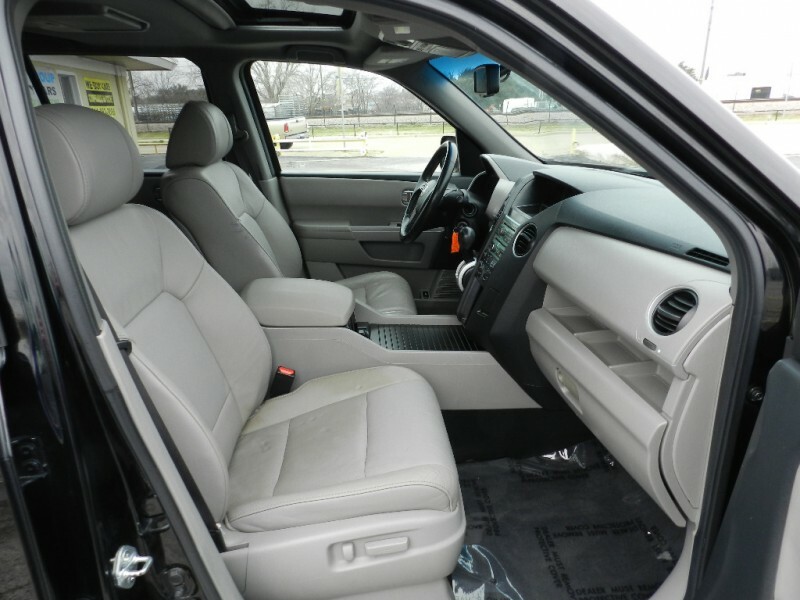 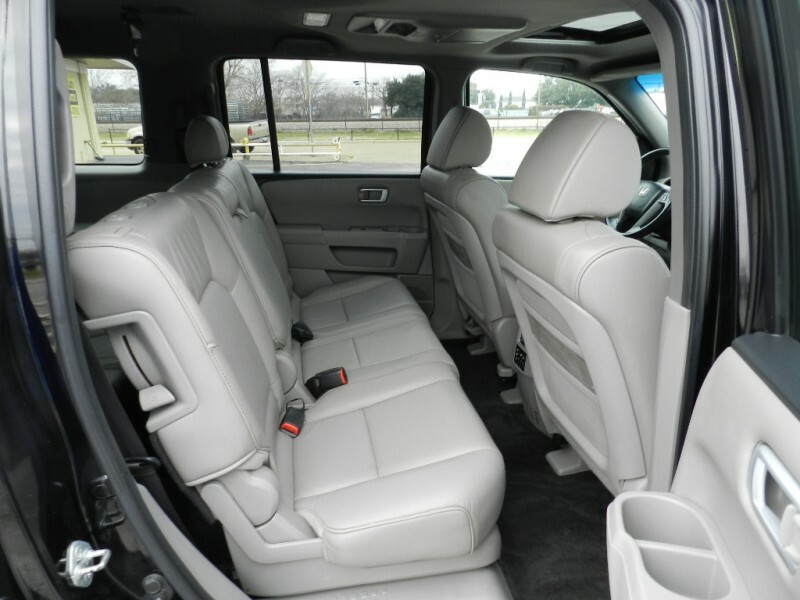 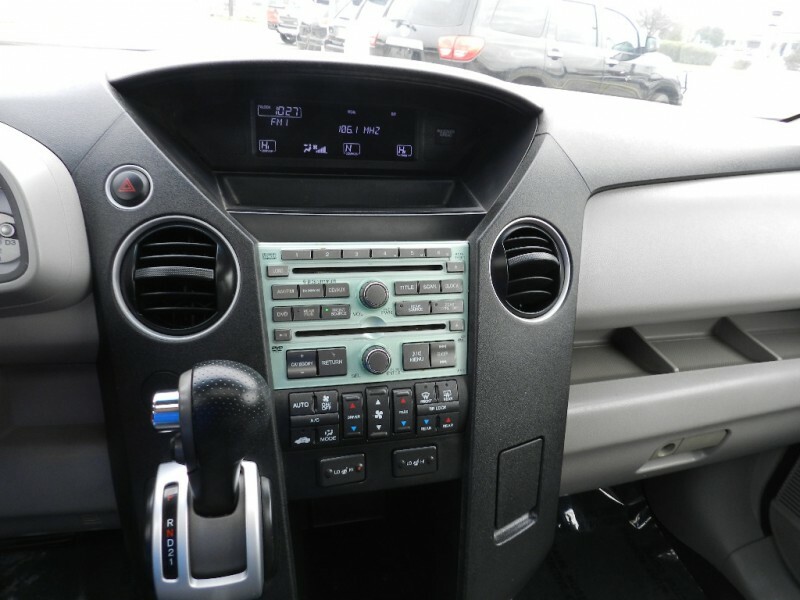 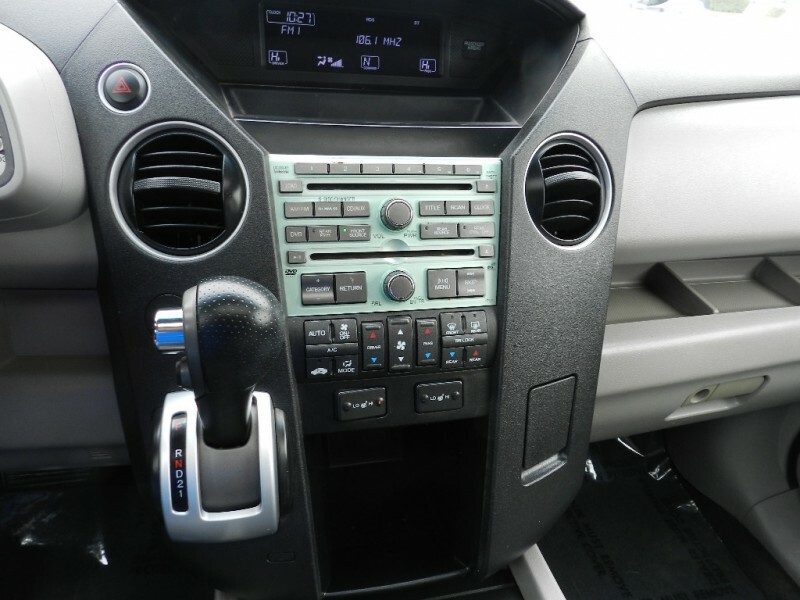 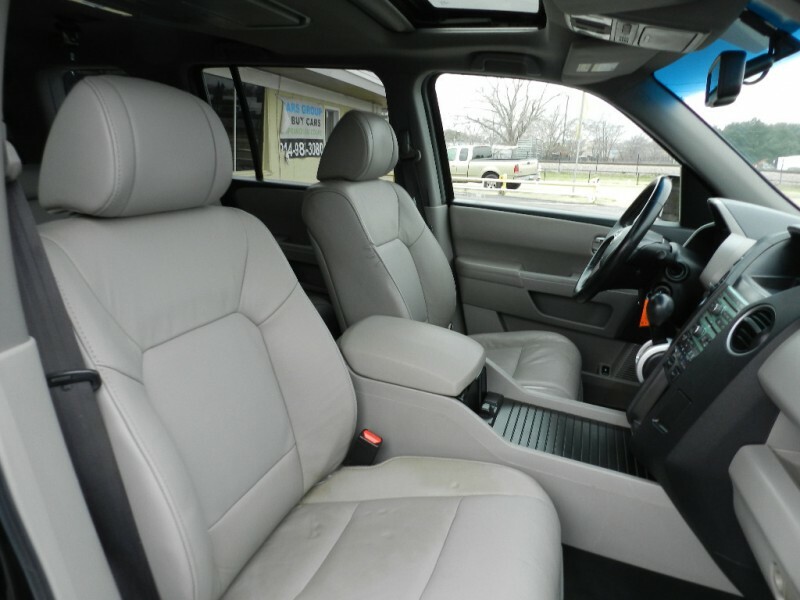 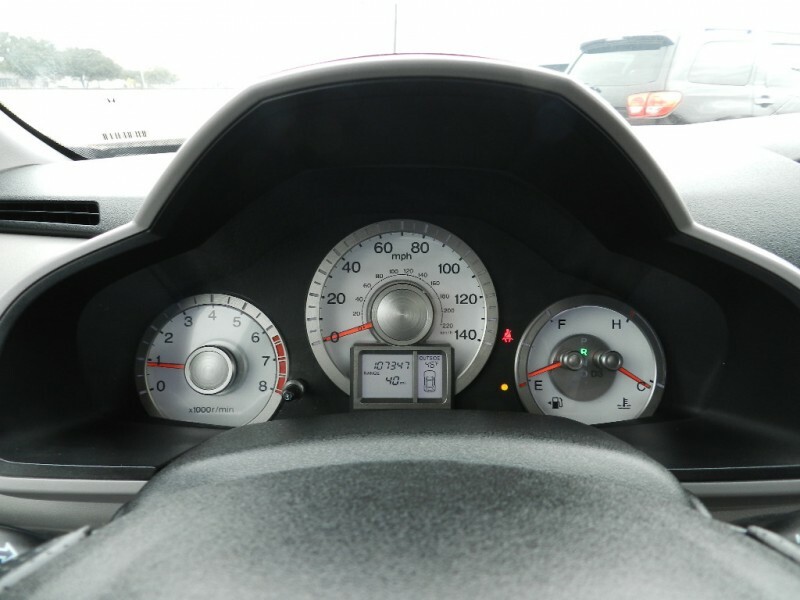 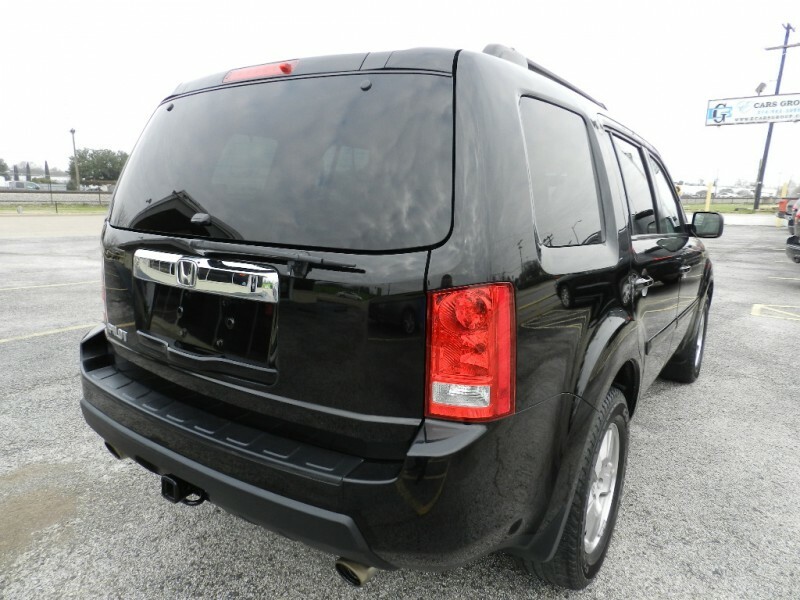 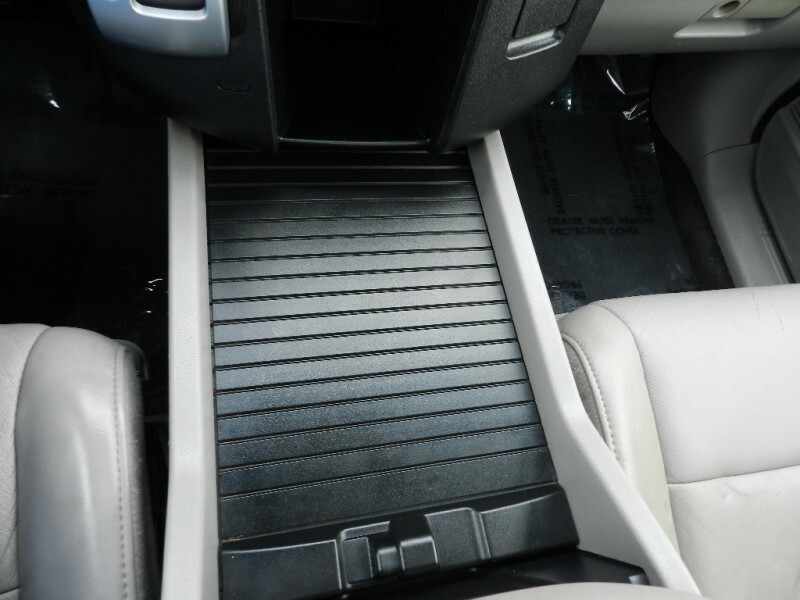 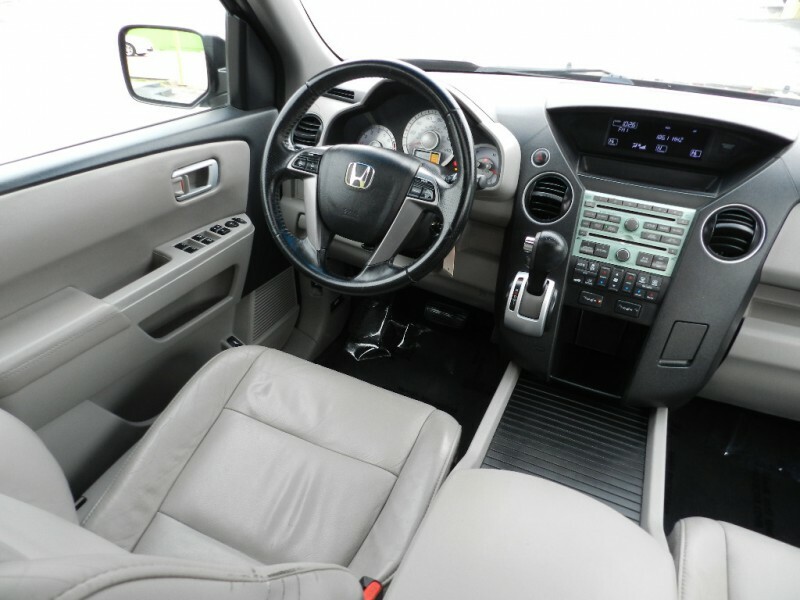 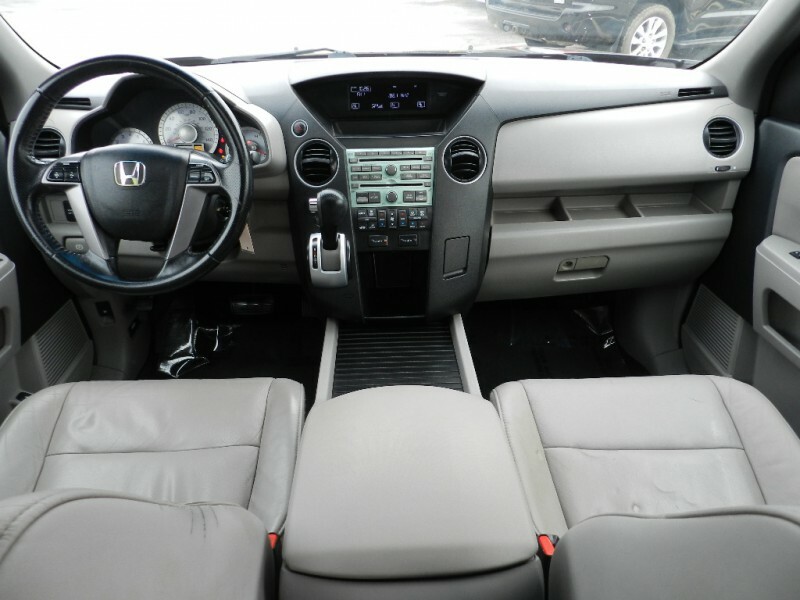 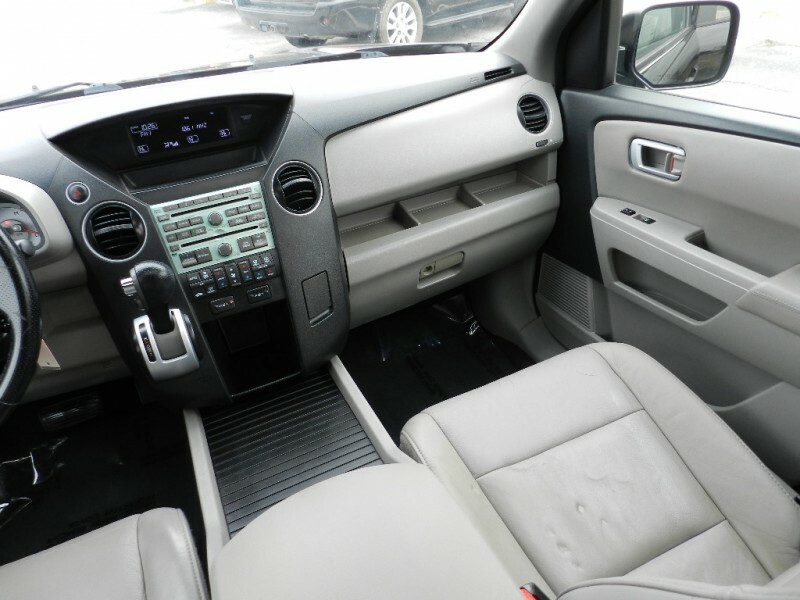 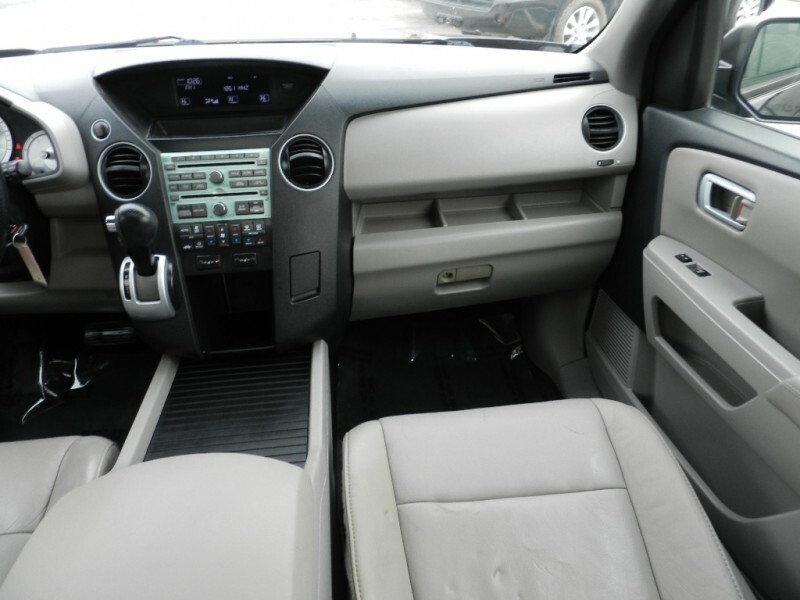 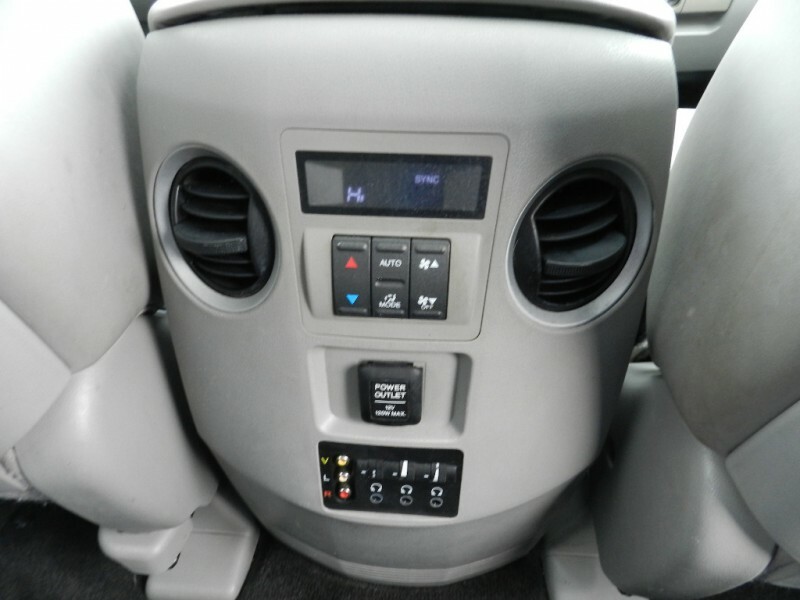 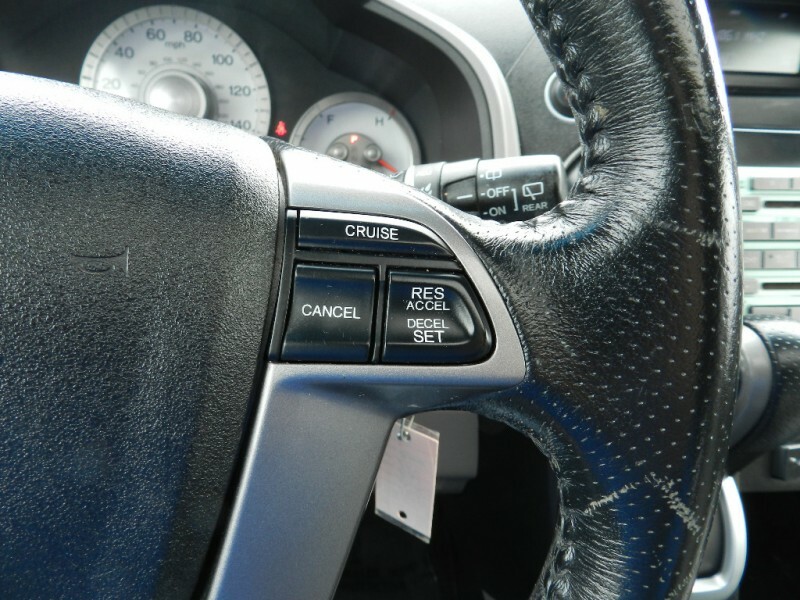 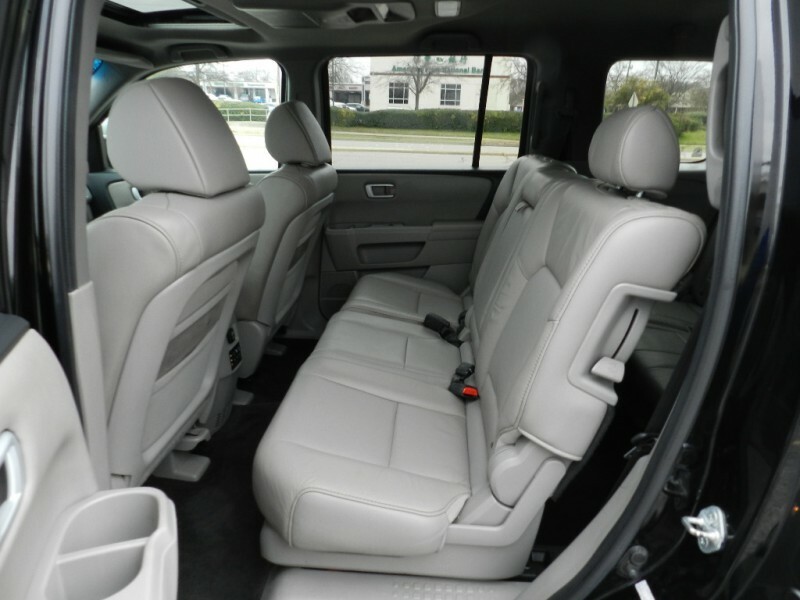 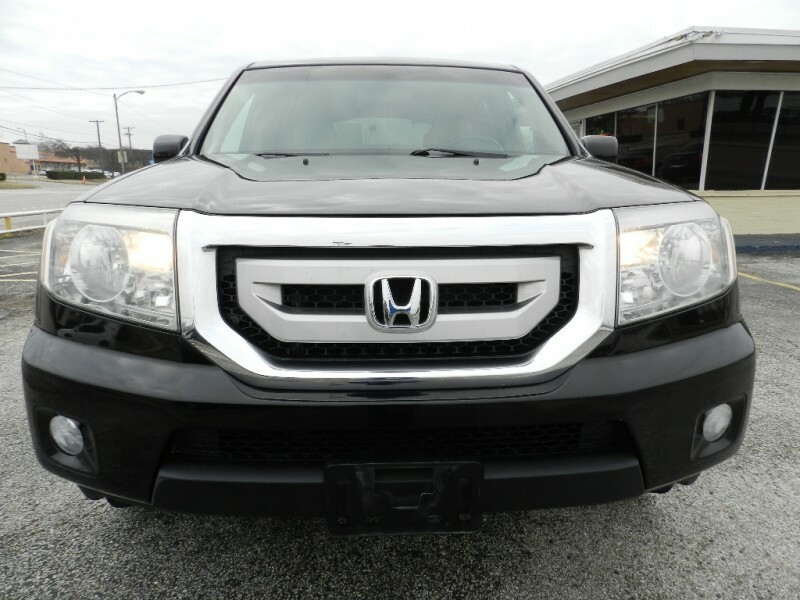 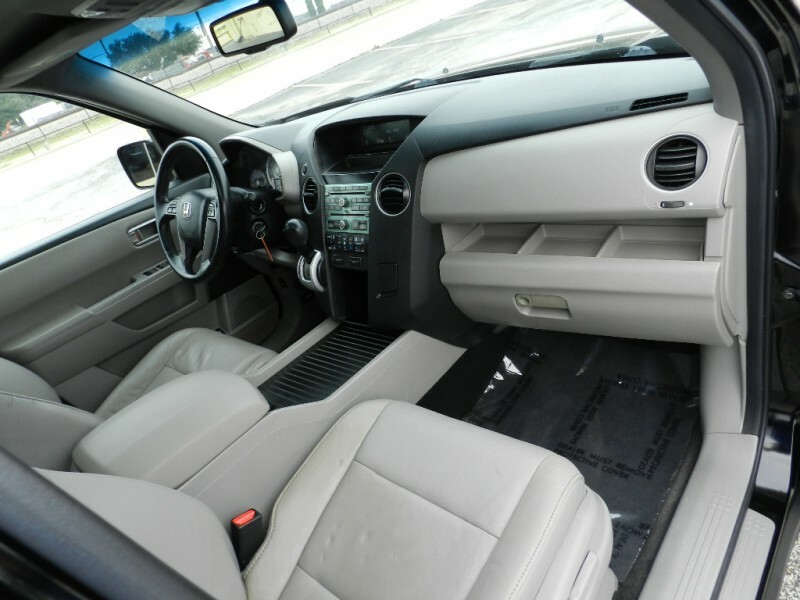 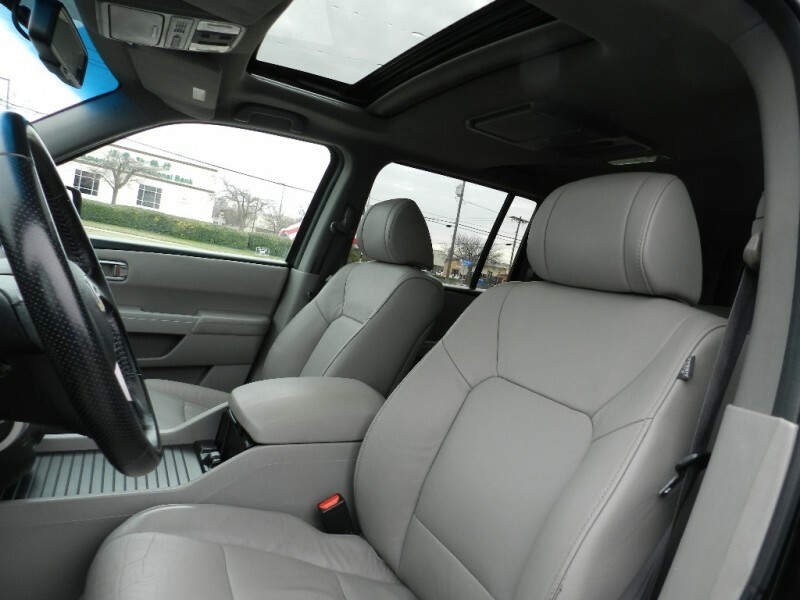 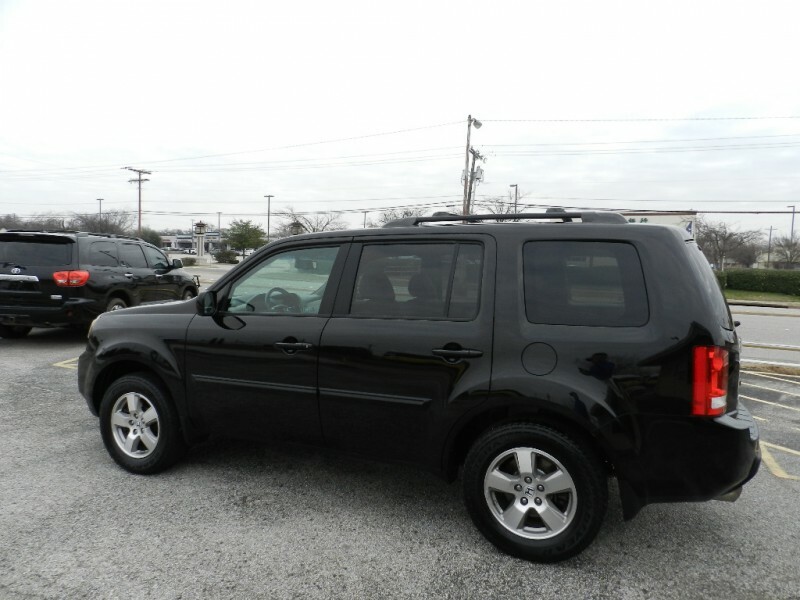 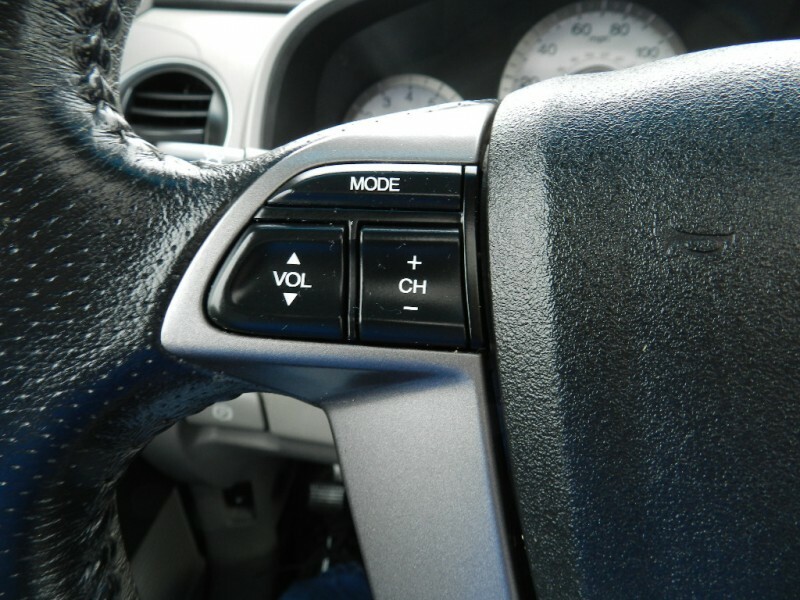 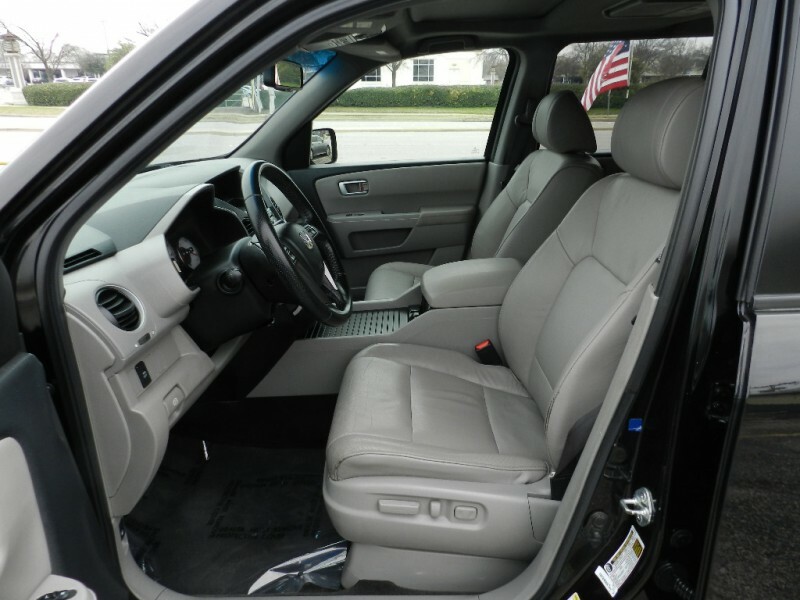 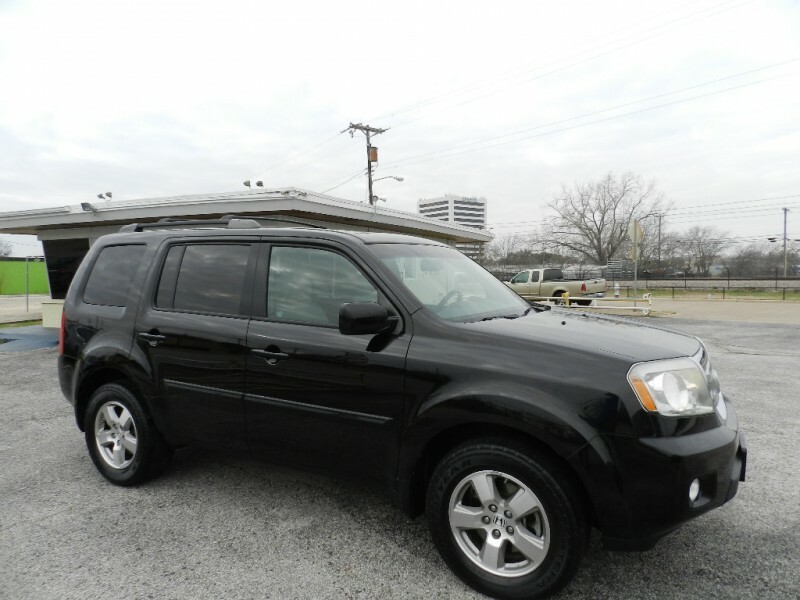 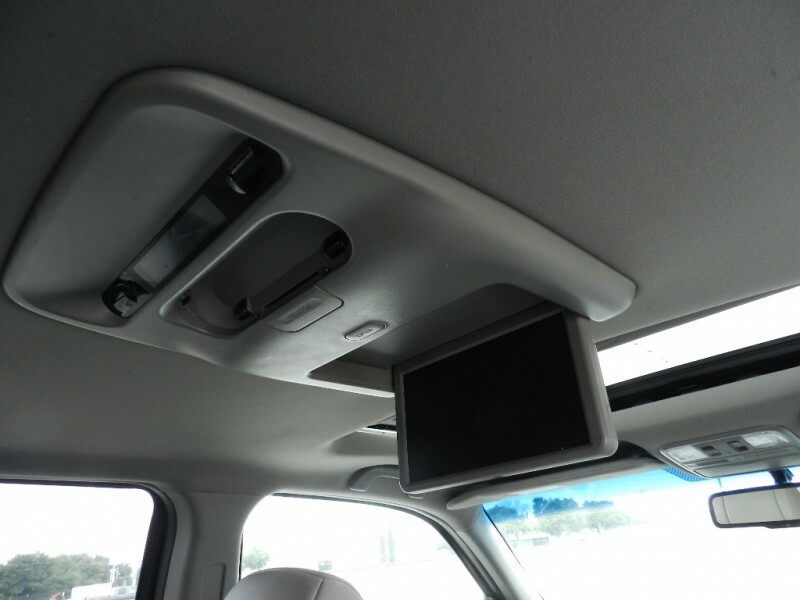 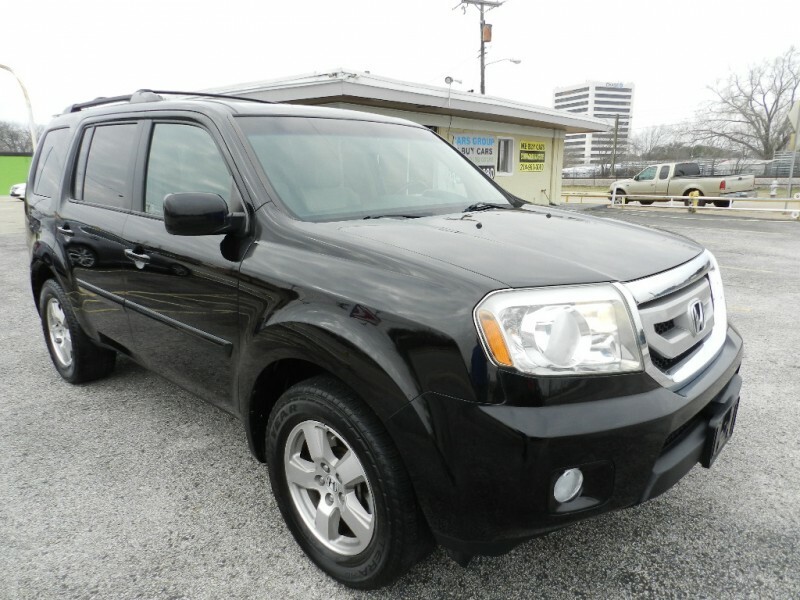 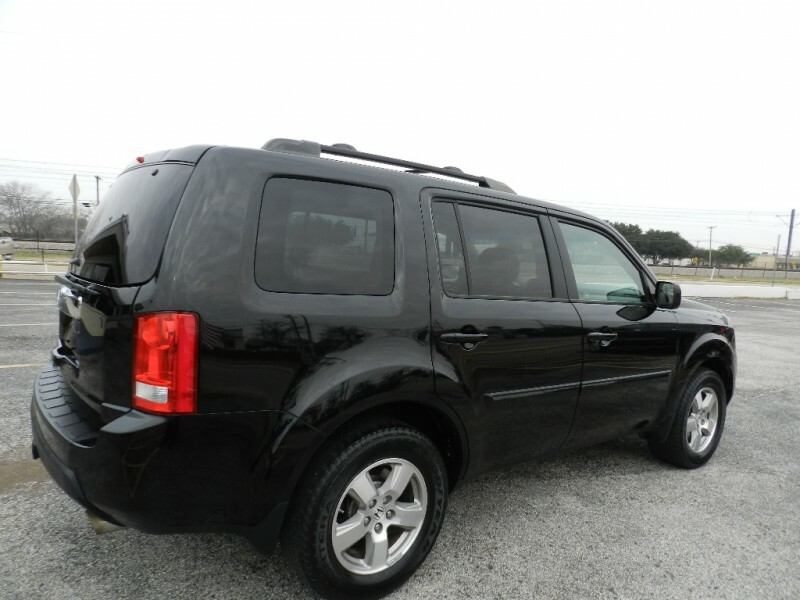 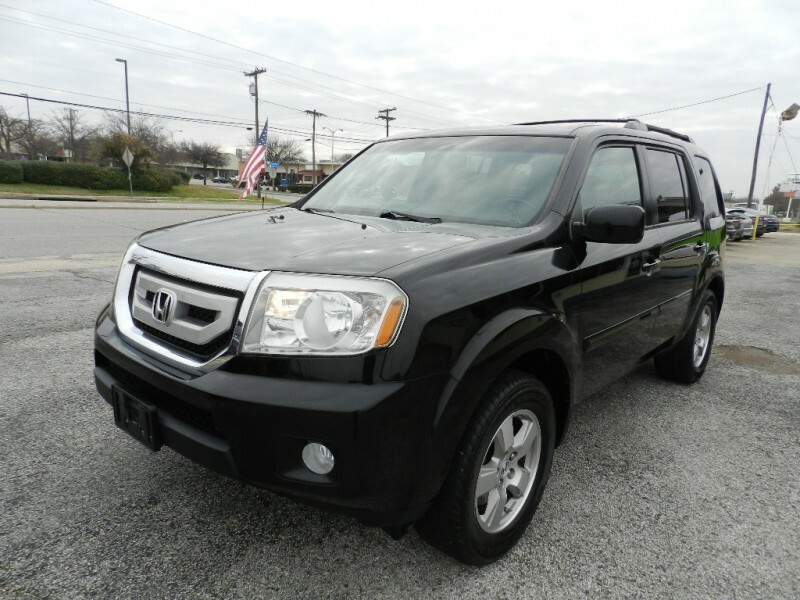 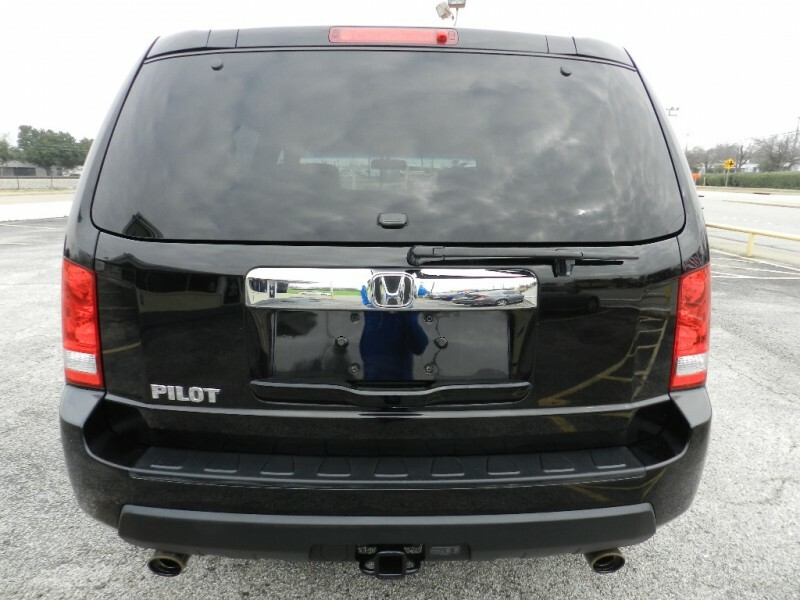 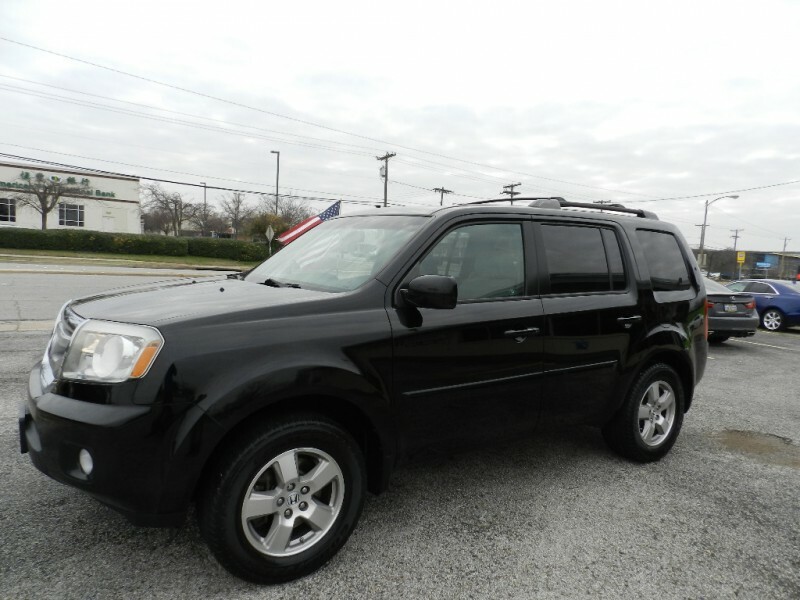 2011 Honda Pilot EXL fully loaded with leather, heated seats, sunroof, Entertainemenet package with TV/DVD and much more. 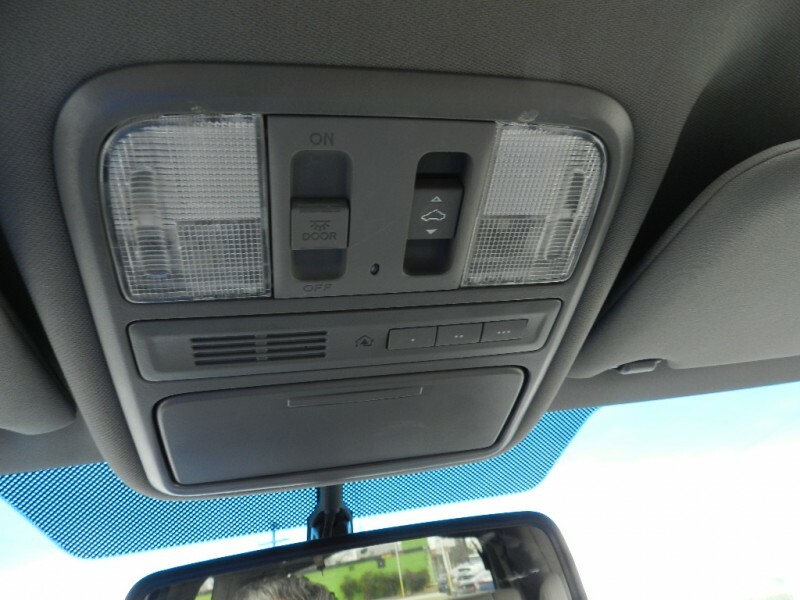 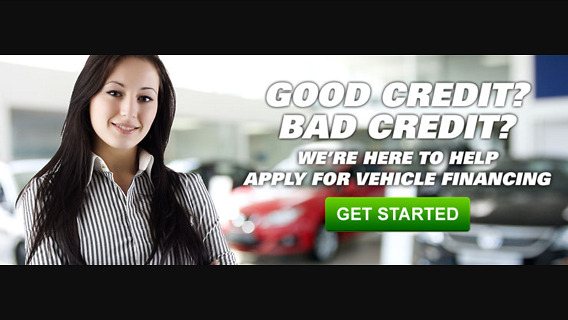 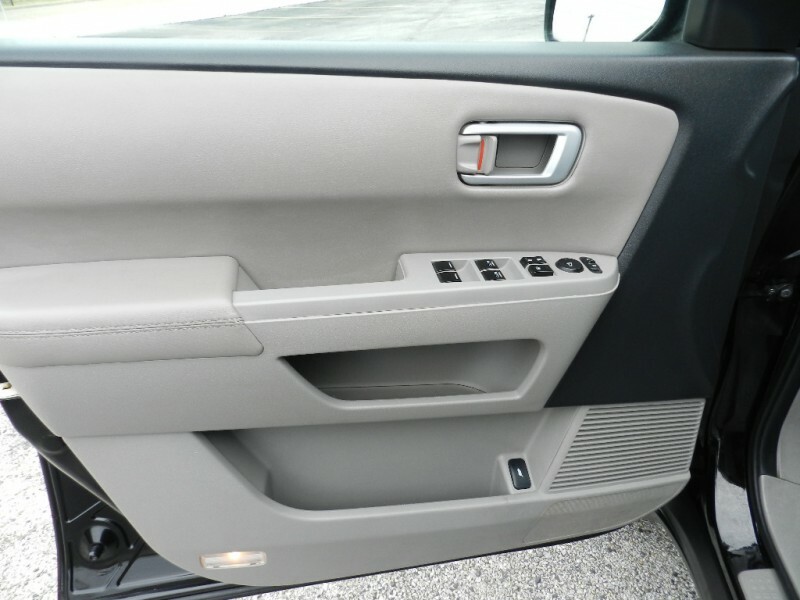 Carfax and Autocheck certified and comes with a free 2 year maintenance plan. 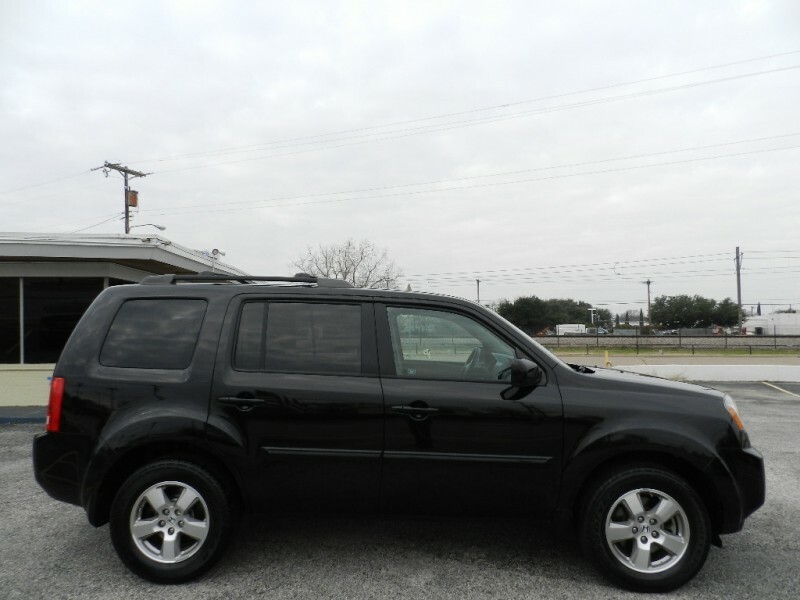 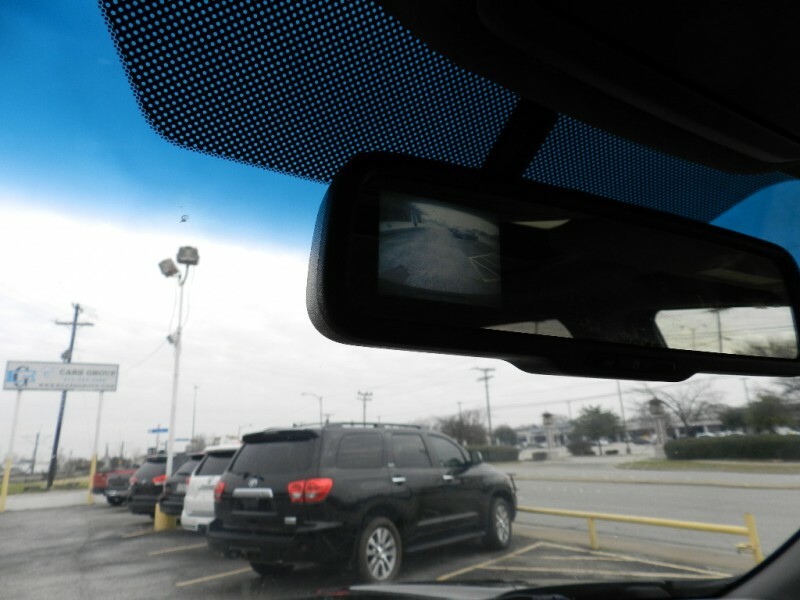 For more info call us today at 972-914-8232.